Recently I asked my followers on Instagram to e-mail me with any questions they had regarding the life of a professional tennis player or tennis in general. To my surprise, the majority of e-mails I received were from junior tennis players looking for advice on how to deal with low confidence, getting frustrated all the time, and handling their nerves. In more simple terms, they were looking for help with the mental side of the game. I wish I understood the importance of training the mind. For most of my life, I tried to have fun on the court. I tried to let it fly and enjoy the game. I tried endlessly to believe in myself and my abilities as a tennis player. Yet every time things started going wrong, I would get so frustrated things only got worse. I was always told to have fun and play relaxed but how could I when I was losing? I was told to not worry about winning or losing, but how could I when the ultimate goal was to win? Telling someone to do something without giving them the proper instruction on how to do it, is completely useless. I knew I was going to lose. These mental wars I had with myself were the primary reasons I quit tennis after playing at the collegiate level. The wars began to tear me apart. I suffered on the court and off of it as well. I finally couldn’t take it anymore and quit. Nothing in life, especially a damn game, is worth suffering so much over. Two years after college the stress from tennis faded away and I decided to leave the office life and give tennis another try. Unfortunately the mental wars began again. I still hadn’t learned how to control my thoughts and nerves. Out of complete desperation, I finally decided to work with a mental coach (I prefer mental coach over psychologist). Slowly I started to learn the proper way to think, the proper words to use in my head, and the proper way to breathe so I could slow my heart rate down when I became nervous. Since then, tennis has become less stressful and the emotions of it almost never spill into my personal life. More importantly, at the age of 27 I’m finally able to enjoy the game to the fullest. We (tennis players) are willing to put an extraordinary amount of hours practicing how to hit a tennis ball, yet almost never work on the most important part of the game: the mind. When a professional tennis player or coach is asked how much of the game is mental, the typical answer is roughly 80%. If the game is about 80% mental, then why are we spending nearly 100% of our practice time on the court and in the gym? The numbers don’t make sense. My best advice to junior tennis players: start working on the mental side of things as soon as possible. Read books; I personally recommend to begin with The Inner Game of Tennis and Winning Ugly. If your coach is not training your mind- ask him to. If he does not have the proper skills to do so, then find a mental coach. 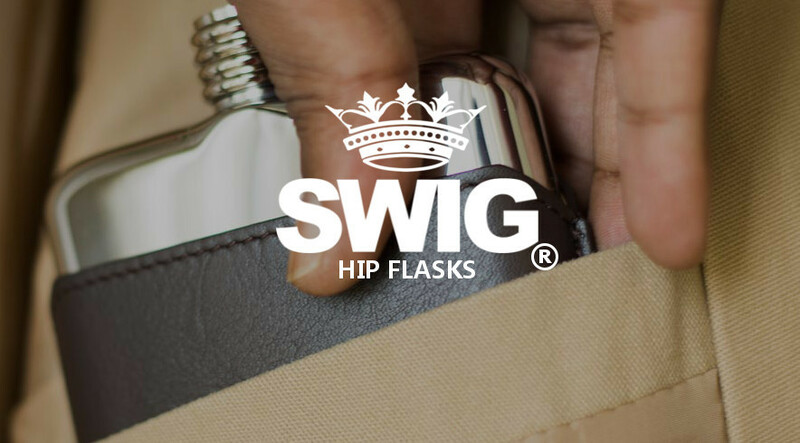 Don’t waste years of your tennis life being continuously stressed on court. Enjoy the beautiful game while having an easier pathway to being the best player you can be. (College Park, Md.) 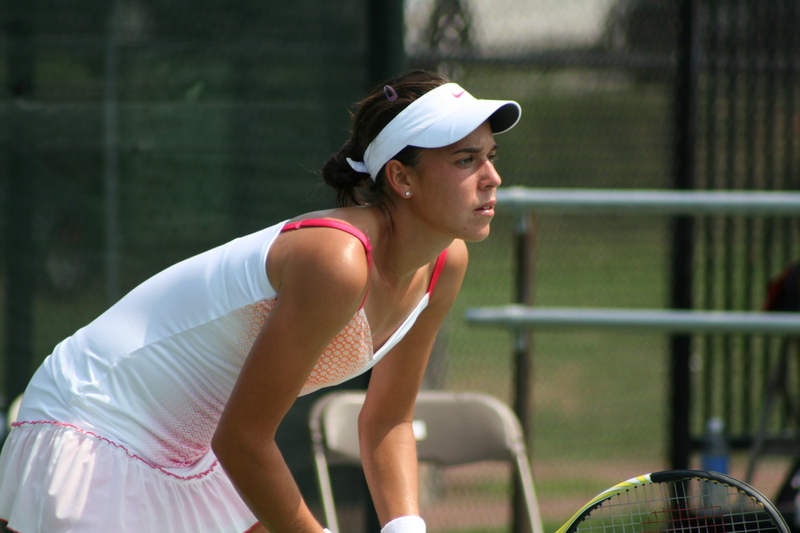 August 7, 2013 – The Junior Tennis Champions Center of College Park will host the second-annual International Tennis Federation Grade 1 Junior International Hard Court Championship Aug. 19-24. The Grade 1 tournament will feature 64 boys and 64 girls in the expanded draw tournament. The tournament also features girl’s and boy’s doubles. The tournament kicks off in College Park on Aug. 9-11 with the USTA Hard Court Championship Wildcard Tournament which is open to all USTA players ages 18 and under. In addition, the Junior Tennis Champions Center will also host the USTA Hard Court Championship Qualifying Tournament Aug. 17-18 before the USTA Hard Court Championship on Aug. 19-24. This is the first time the Junior Tennis Champions Center will host a USTA Grade 1 tournament. 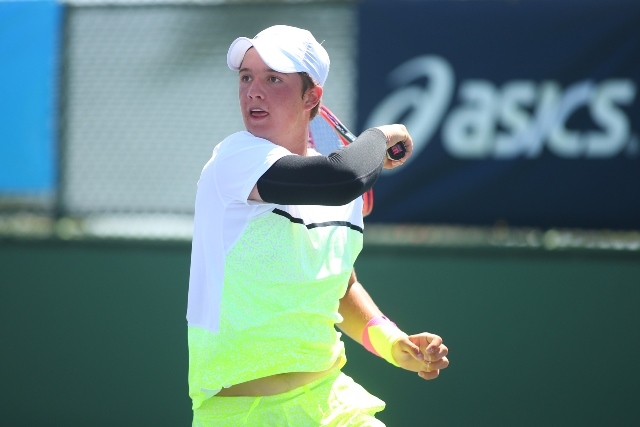 The upgrade to a Grade 1 event makes the JTCC one of only three ITF Grade 1 tournaments within the United States, the other two being the Easter Bowl in Palm Springs, Calif. and the Orange Bowl in Bradenton, Fla. The Junior Tennis Champions Center hosted the inaugural International Hard Court Championship (Grade 2) last year when Jamie Loeb won the girls singles and Wayne Montgomery won the boys singles. The Junior Tennis Champions Center (JTCC) a 501(c)(3) organization, is a world-class training facility located at The Tennis Center at College Park. 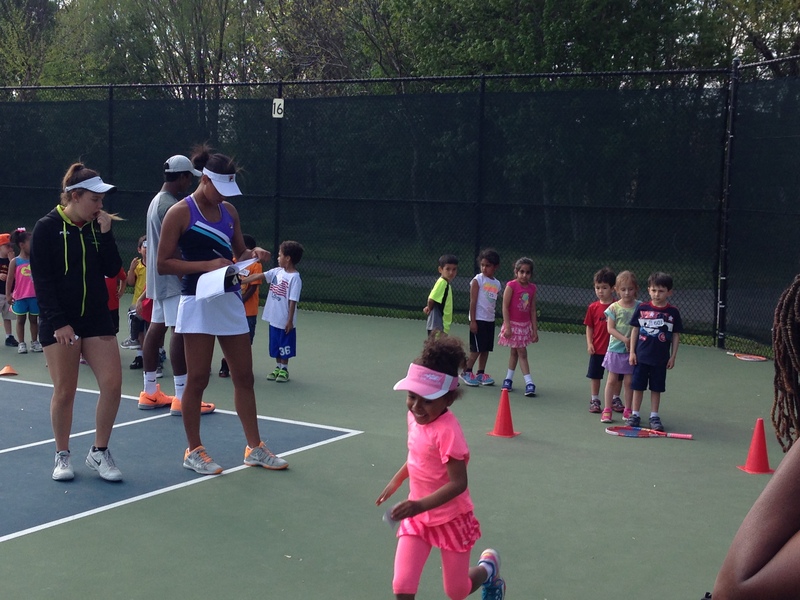 Its goal is to provide the athletic and academic instruction needed for talented and highly committed young people to excel both on the tennis court and in the classroom. 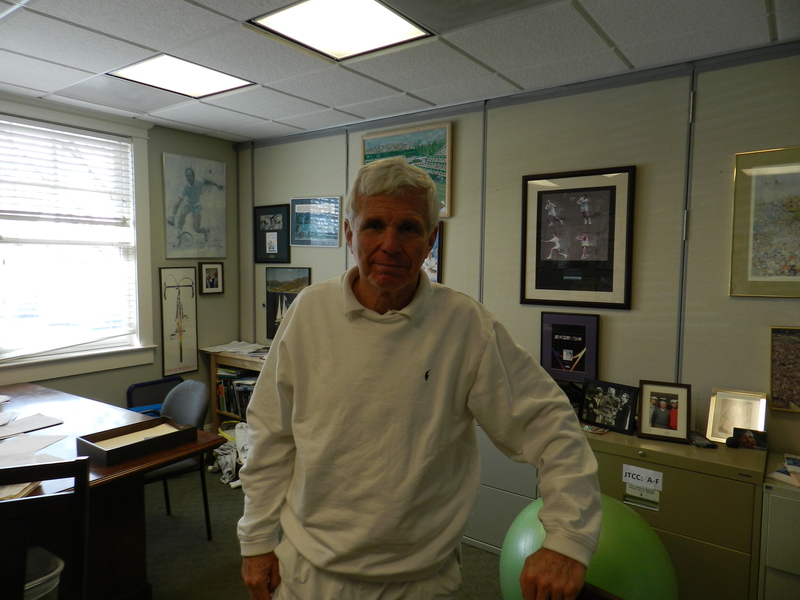 Since its inception in 1999, JTCC has placed all 95 of its graduates at top universities, with graduates earning more than $1.6 million in athletic scholarships. Alison Riske is no longer a junior player. But she liked what she saw so much at the Junior Tennis Champions Center in College Park, Maryland, that she moved here from Hilton Head to join her coach, Yves Boulais, who had also relocated to Maryland. It’s one of the finest tennis training facilities in America, and it’s just starting to get some real attention. 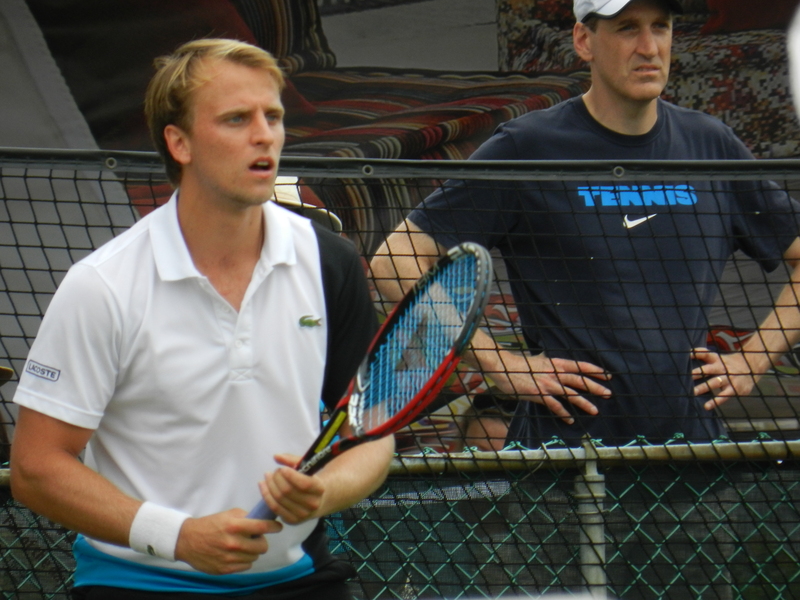 As JTCC graduate Denis Kudla has moved up the rankings, so has the word on the street about the JTCC. Riske joined Justin Boulais, her coach’s son, who also trains at the facility. The Center has one of the only red clay courts in the Mid-Atlantic, and plenty of Har-Tru and U.S. Open style hard courts. The results of her decision to move to Maryland five months ago paid off handsomely. She hit a career high of 96 last week after bottoming out around #200 as late as March. One of the JTCC’s feature players, Arlington, Virginia’s Denis Kudla had a very nice summer tour and reached a career-high of 90 in July. Kudla trained at the Center since childhood. Though Kudla lost his first round match at Citi Open, he spent lots of time around the grounds, running into old friends and chatting with DC area juniors, who admire him greatly. The involvement of JTCC alum in the tournament was extensive and the best part of the Citi Open for many Washington-area locals. In addition to Riske and Kudla in main draw singles play last week, 14-year-old Usue Arconada, a prodigy of JTCC Coach Frank Salazar, was the toast of the tournament’s opening weekend when she won her first professional match. Arconada beat the #2 Argentinian in qualifying. As you can see from the video below, she’s got natural poise on-camera as well as on-court. It was also a huge treat to see JTCC alum Beatrice Capra, a Maryland native who now plays for Duke University. A qualifying wild card recipient, she didn’t make the main draw but still played tenaciously in front of a packed house of local supporters on Grandstand 2. In addition to the large crop of players at the Citi Open, JTCC will host the second annual International Tennis Federation (ITF) Grade 1 Junior International Hard Court Championships from August 17-24. 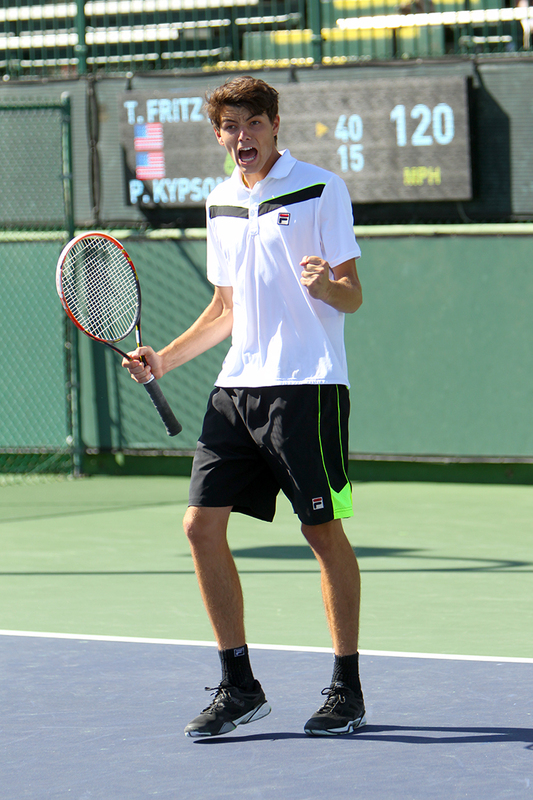 This is the first time ever that JTCC will host a Grade 1 tournament and is one of only three ITF Grade 1 tournaments in the United States with other tournaments held in Palm Springs and Miami. 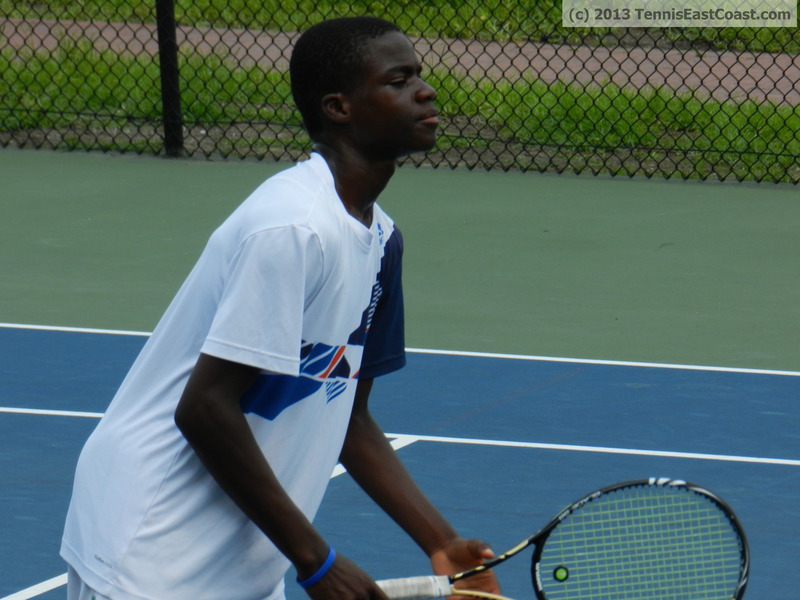 The Grade 1 tournament will feature the top ITF 64-ranked boys and girls to compete in singles and doubles, bringing some of the best young tennis talent in the world to the area, including Arconada and JTCC’s Francis Tiafoe.